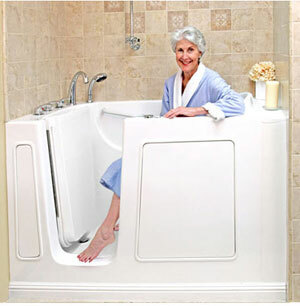 Trench Remodeling and Design is your ONE-STOP for home improvement projects. 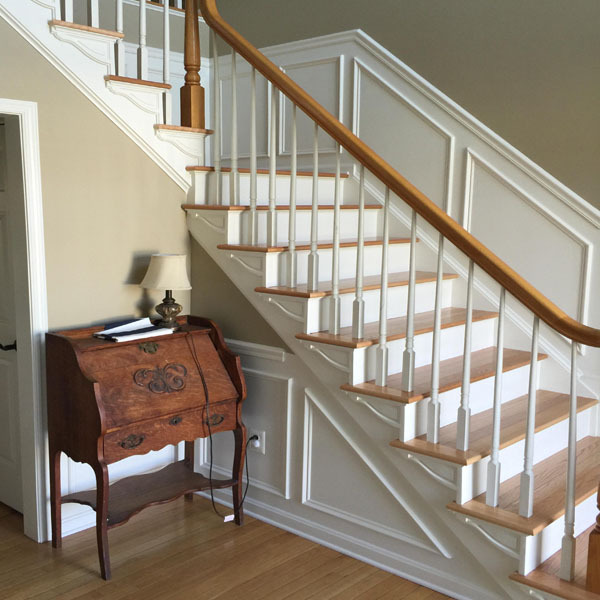 We offer competitive pricing for interior and exterior home improvements. 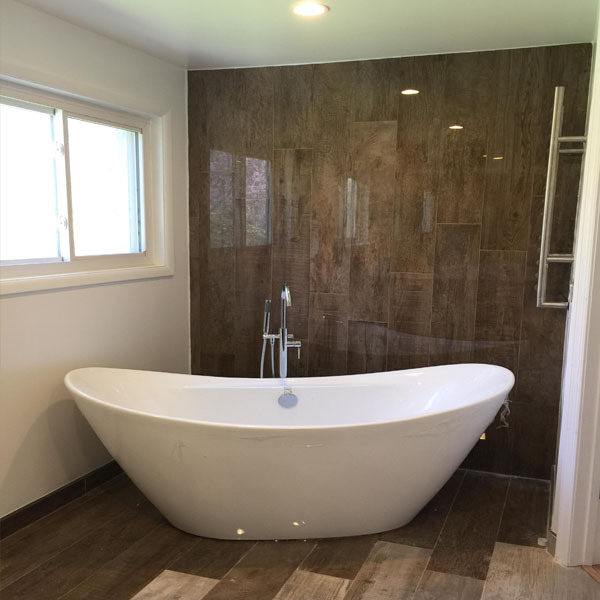 When you want a quality product and installation at the right price you need to call Trench Remodeling & Design today! 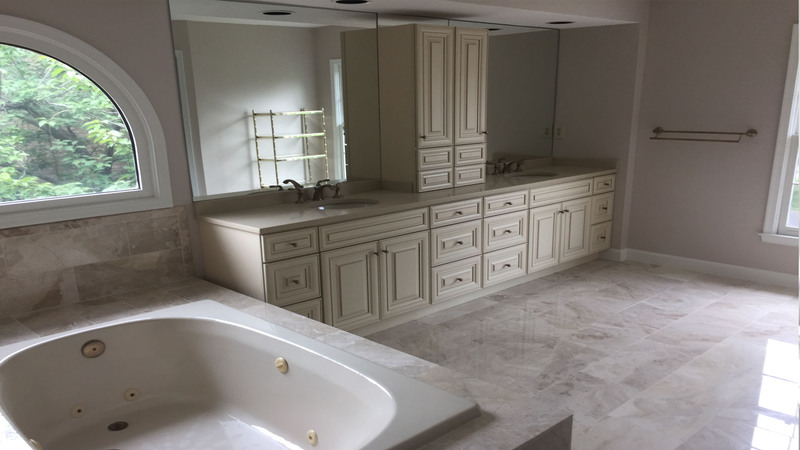 What makes Trench Remodeling & Design different from our competition? 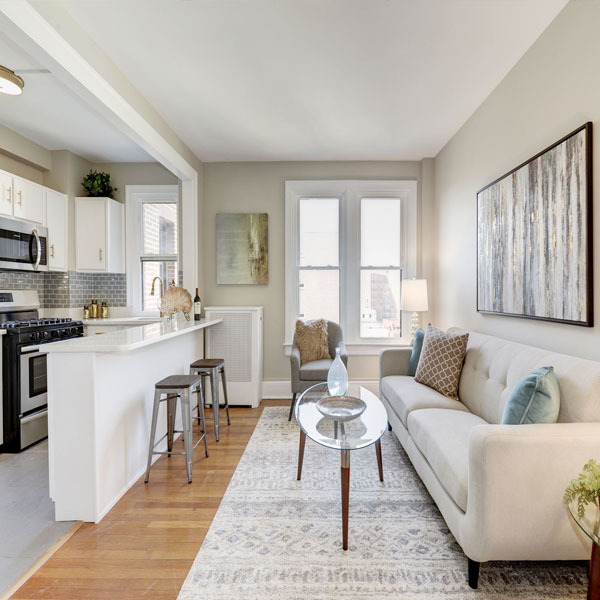 That’s easy, A+ - ratings with Home Advisor and Angie’s List, noted great customer service, outstanding quality work, beautiful design, a smoke-free work zone, and neat and courteous team members who give attention to detail. 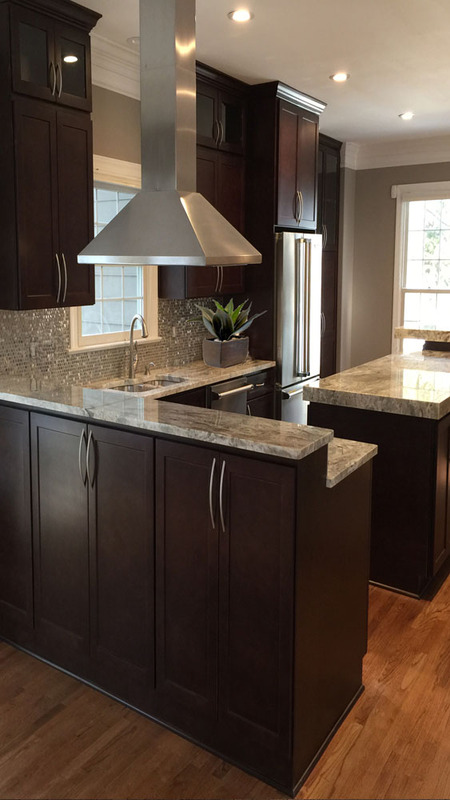 We've been doing kitchen remodeling in Maryland, Washington, DC and Northern Virginia, for over 15 years. 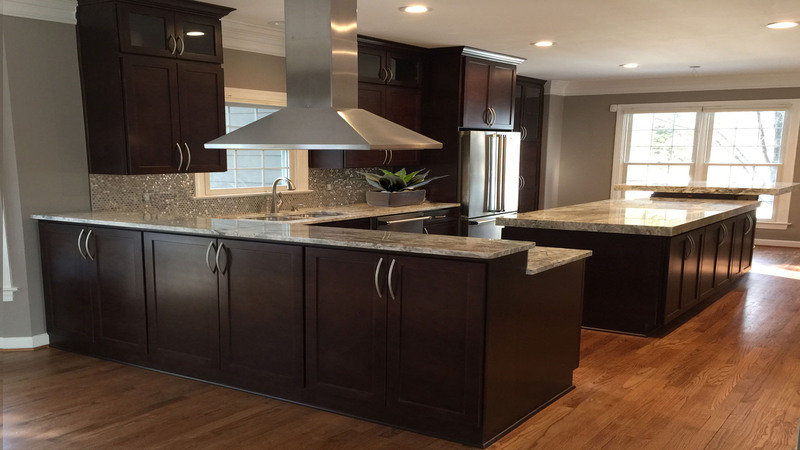 We offer expert design consultation and construction for any kitchen remodel. 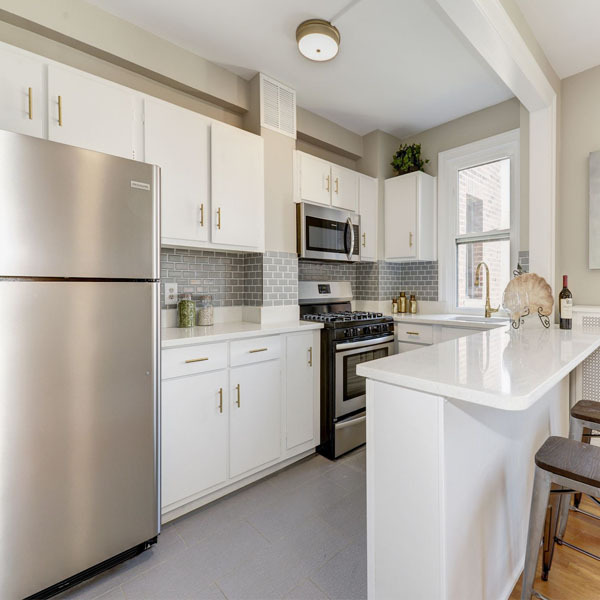 Learn more about our Kitchen updates. 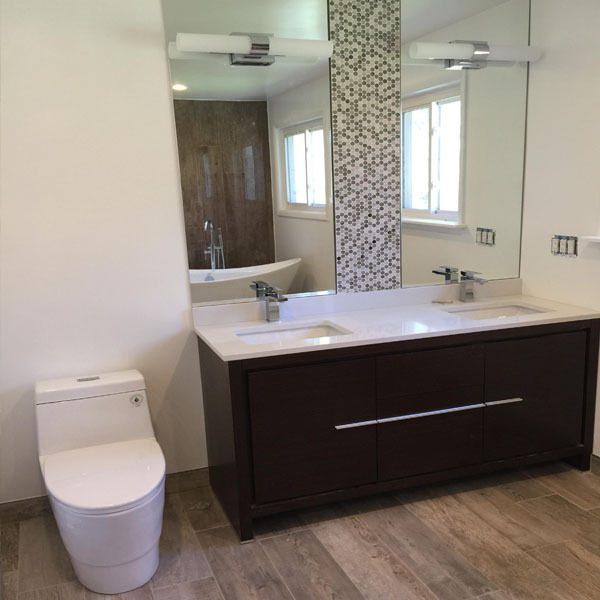 When your bathroom is ready for a much needed update we have some trends in design you might want to consider: Get more bathroom update ideas..
Is your basement unfinished? 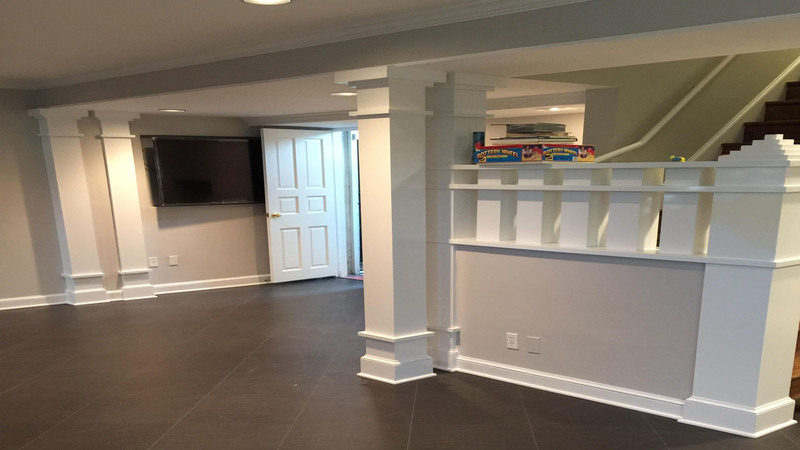 We can remodel your basement to have a new entertaining area, exercise room, a media center or a new modern office space...Learn more about Basement Remodeling. 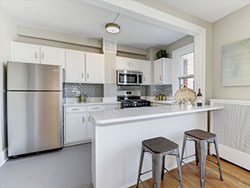 MThere are many different kinds of home improvement loans available on the market today. 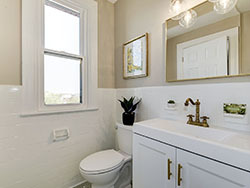 Home improvement loans can help a homeowner remodel the home of their dreams.See what we can do in our gallery. 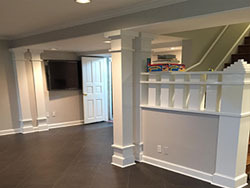 The experience of obtaining service from Trench Flooring was hassle free. The service representative was very professional, arrived on time and provided a good array of options for my selection of flooring. The installers arrived on time, did a great job, leaving no mess behind. The new flooring was a great enhancement to the decor of my home. I will use this company again for future projects. I was very pleased with the way this company handles business. They delivered what they promised in an efficient and timely manner. Very professional and attentive. They went out of their way to ensure the job was done to our specifications and came by the house to inspect the work being done every day the workers were at our home. There was a change in the design work and they were amenable to changing the plan. We needed additional tile and they were able to get that tile if 2 days. Will recommend them to my friends and relatives. Fantastic value for the money. We got 4 estimates for this project and we told each company that we wanted a "bare minimum" estimate. Trench's estimate was about $8000 (yes, thousand) dollars less than the others. I even called to confirm that I wasn't misreading the price. They didn't tack on any extra charges except $60 for tree trimming so they could get to the house. They spent about 3 days replacing rotting wood, another couple of days scraping, and then 1 coat of paint. Despite rain and heat waves, they got it all done in 2 weeks. 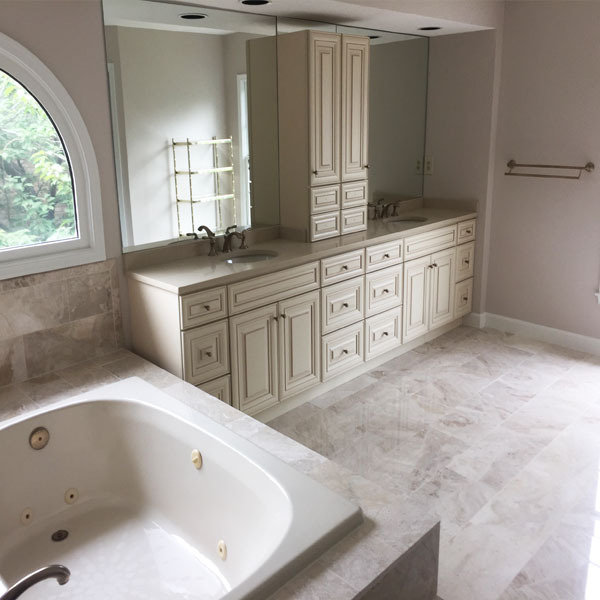 Trench Remodeling and Design is a locally owned and operated business serving homeowners throughout Montgomery County and Howard County, Maryland, Washington, D.C. and Northern, Virgina with the best kitchen, bathroom and basement remodeling, flooring, carpeting and exterior remodeling services in the area.